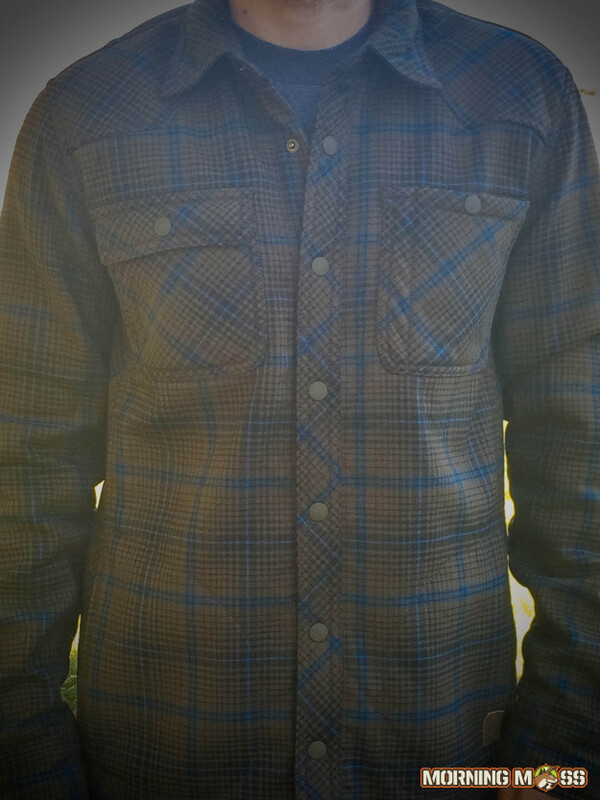 The Outdoor Research Sherman Jacket takes the best part of fall, flannel and cold weather and gives you the perfect jacket for our favorite season. There are very few items of clothing that scream FALL as much as a plaid, flannel shirt, other than maybe a pumpkin spice latte? 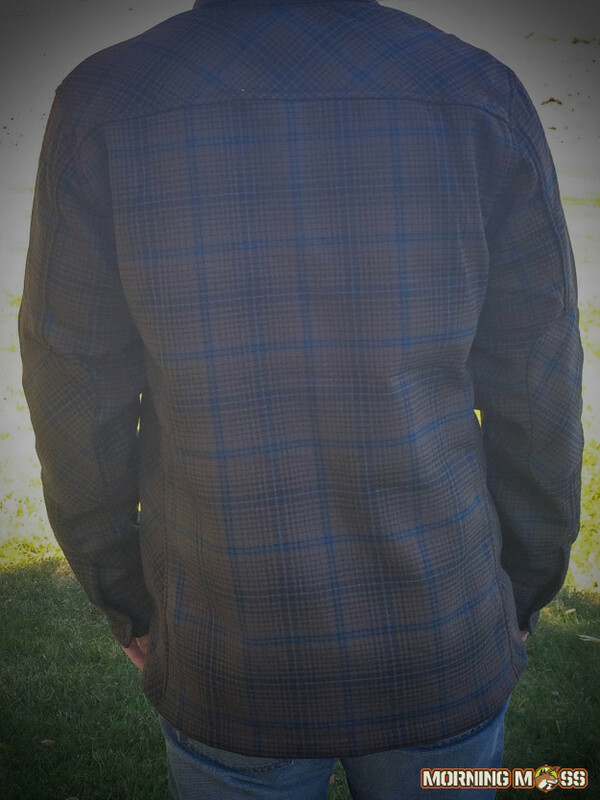 Flannel shirts and autumn weather go together like big deer and bowhunters, but sometimes a flannel shirt just isn’t enough to brave the cool mornings and nights of fall, which is where the newest fad, the shirt jacket comes in. Outdoor Research has done it right with their all new Sherman Jacket for 2015. The Sherman Jacket takes the best of a shirt and combines it with the warmth of a jacket for one of the most essential pieces of fall clothing that you’ll ever need. A blend of polyester and wool makes the Sherman jacket water repellant and very warm. 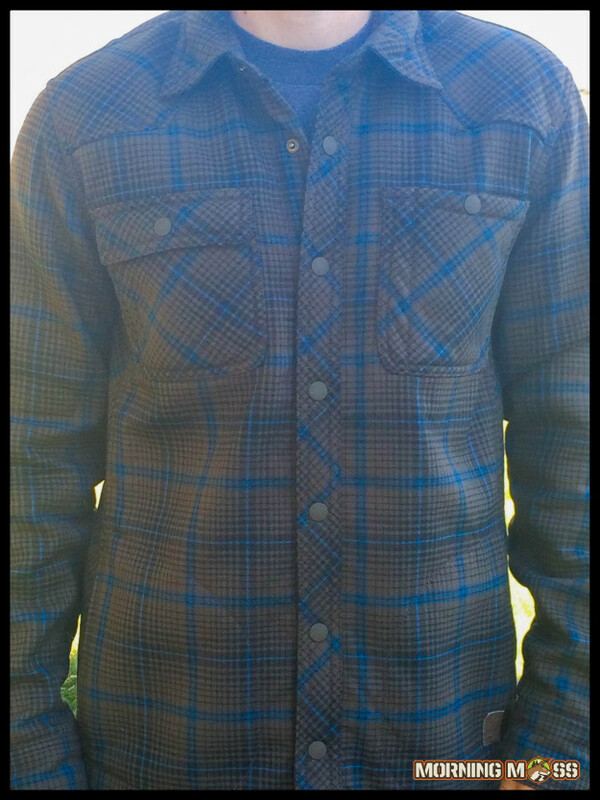 The Outdoor Research Sherman Jacket has the look of a flannel shirt and the warmth of a winter jacket. The interior of this shirt is what you’ll notice right away since it is about the softest material known to man (sherpa fleece) and is incredibly cozy and warm. The buttons on the front of the shirt snap easily and the modern, trim fit of the shirt looks really good on just about everyone. Whether you wear the Sherman Jacket as a shirt or a jacket, you know that you’re going to be the best looking guy in the room. You can wear the Outdoor Research Sherman Jacket on days when the temperature plummets and on cool mornings and warm mid-days when you’re out and about. The shirt is guaranteed for life with Outdoor Research’s legendary warranty and is built tough with elbow patches, rubber coated snap buttons and a polyester blend that will repel water and keep you warm and dry. 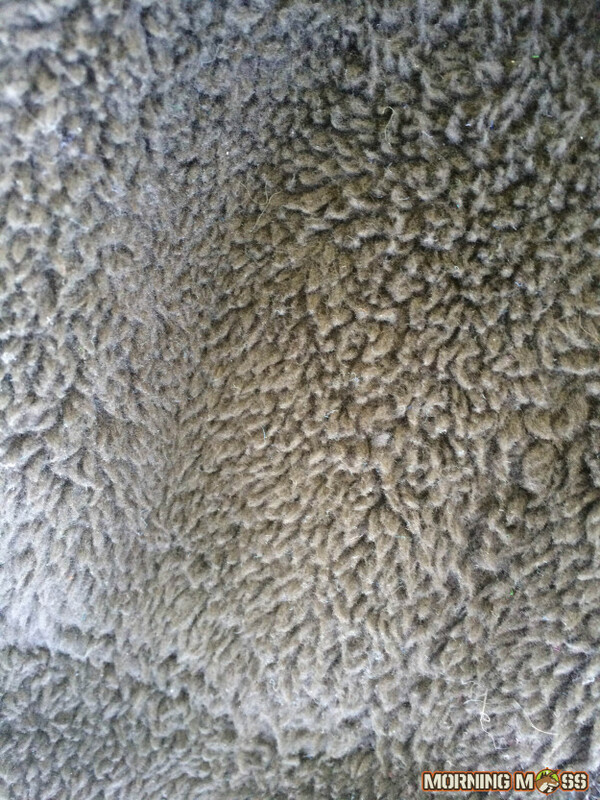 A warm and incredibly soft sherpa fleece lining traps heat and makes this jacket comfortable. You also get the legendary lifetime Outdoor Research guarantee. This jacket is now my go to for cold days and wearing in any environment. It’s so comfortable and warm that you’re not going to want to take it off. You can own the new Outdoor Research Sherman Jacket by buying it on their website for $130 or on Amazon.com here. Check out more Outdoor Research Clothing reviews and the latest hunting gear on MorningMoss.